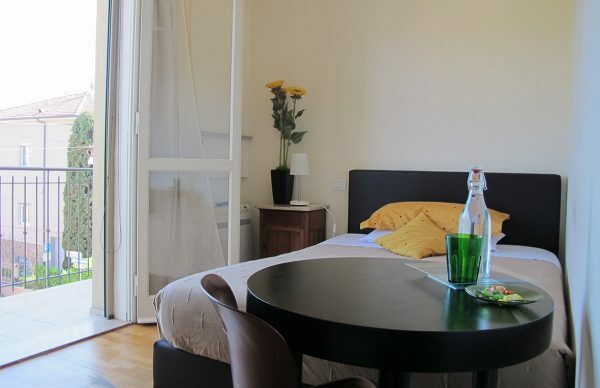 Living at B&B Cento19 in the center of Ravenna means can choose between: a large two-room suite, with entrance, balcony and private bathroom; three large double bedrooms, all with private bathroom, two of which with hydromassage and one with balcony; a single room, with private bathroom and balcony. 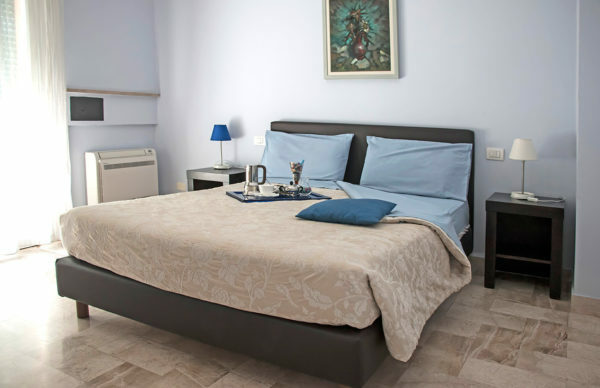 The rooms are all equipped with air conditioning, safe, free WiFi connection, TV, hairdryer, complete bed linen and towels. 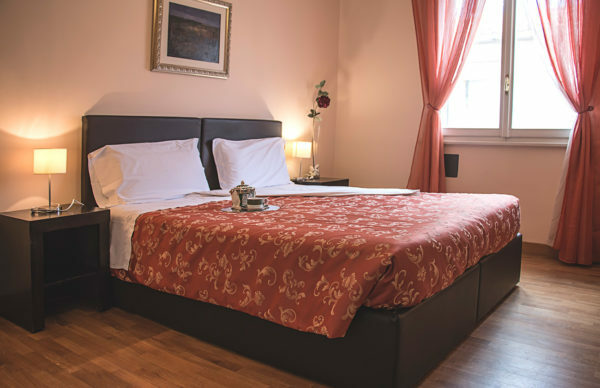 Cento19: a pleasant stay, a relaxing rest in the heart of the city. 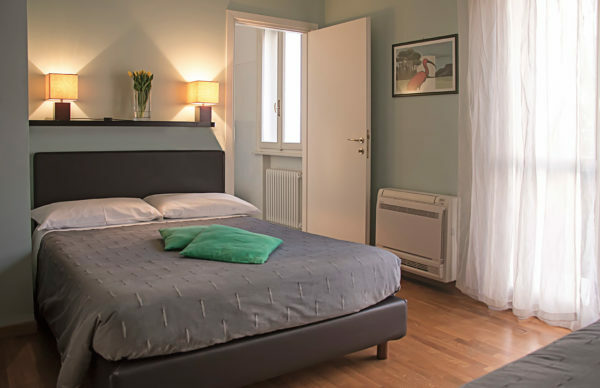 Whether you’re visiting Ravenna to take in the sites or for a little rest and relaxation, or even for your work or for any other reason, our Bed & Breakfast offers a home-away-from-home ambiance that brings our guests back again and again.